Yesterday night I found this great billboard in front of a bookshop. It closed down and they gave it away for free. Since we were on the way to a concert, I could not take this 80 cm x 80 cm piece with me, so I hide it. I was quite happy to find it still there when we came back and the best the lights inside still work. 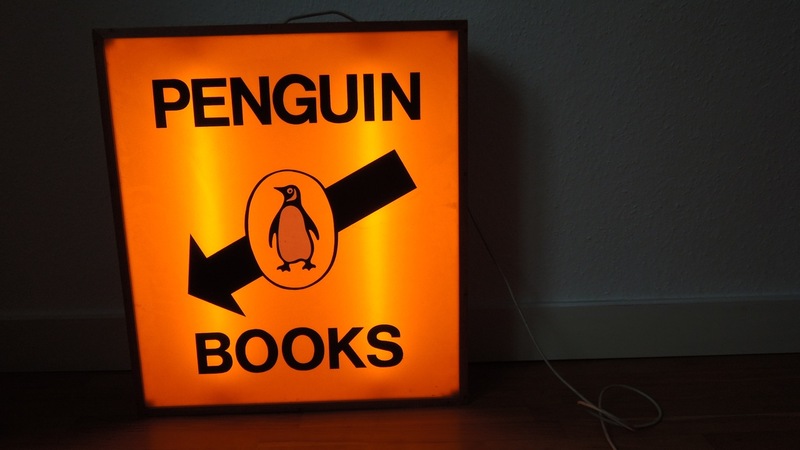 This entry was posted in Style and tagged add, advertisement, penguin books, Pinguin Books luminous billboard on 24. February 2013 by Alex.